Aberdeen Chiropractor Dr. T.J. Johnson focuses on delivering the precise care you need to enjoy your greatest levels of well-being. 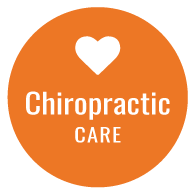 We believe that every person can benefit from chiropractic care, and feel we've been privileged to serve our community with natural health solutions. 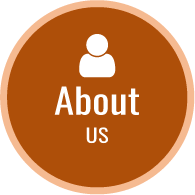 We make every effort to give you excellent service, relieving you from any discomfort as quickly as possible. Then, we want to keep you healthy for as long as you choose to continue as a patient with us. to get you well and keep you there. We emphasize care for the entire family because your body can function at its best only when the central nervous system is operating optimally. This system is made up of your brain and spinal cord. When your spine is adjusted, it affects your nervous system, which is the master control system of the entire body. You and your loved ones will be able to function and live at 100% capacity. To better understand your particular needs, we offer cutting-edge testing using the Insight™ Subluxation that shows objective measures of your level of health. We’ll retake these scans after your pain has improved to ensure that a full resolution has been reached. Infants and children can especially benefit from being a patient with Dr. T.J. Many common childhood problems can be addressed with chiropractic care so that you don’t have to resort to medications or other risky options. There’s no need to be nervous about bringing your children in — we’ll explain each step of the way what we’ll do before starting and use only the gentlest touch on our younger patients. In fact, it’s about the same amount of pressure that’s required to check whether a tomato is ripe. Contact us today and find out what Chiropractor Aberdeen Dr. T.J. may be able to do for you and your family! We offer same-day appointments and accept insurance coverage. Dr. Johnson was great with my 2 week old son and explained things very well! We will definitely be going back! 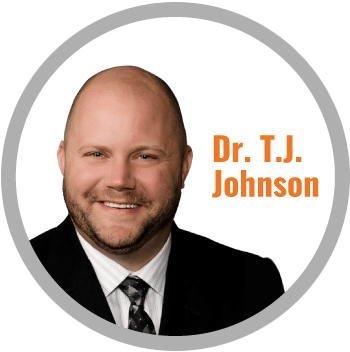 Dr. T.J. Johnson had great energy and was personable, but yet to the point, making the visit quick and convenient. Dr. Johnson related well to my daughter. He listened to our concerns and addressed each issue. He is knowledgeable about young athletes and the stresses on their bodies. Not often do I find help that I would strongly recommend. This is one of those times. The thing that separates good doctors from great doctors is a care factor. Dr Johnson cares and explains to you, along with having a great attitude. Thank you Dr Johnson! I feel so much better. Dr. Ivey was wonderful, very personable and the ladies he had working the desk were very sweet and greeted me as I walked in. Very knowledgeable and explained what was wrong, why it needs to be fixed and how he’s going to fix it.